Lone Star Candle Supply, Inc is a family owned business located in Keller, TX (a suburb of Fort Worth.) We have been in business since 1999 and we are a member of the Fort Worth Better Business Bureau. We have always maintained our excellent status with them. We are recognized as a leader in the candle making supply industry and we are constantly striving to improve the way we do business. We appreciate our customers. We believe our products and service speak for themselves and, when given the opportunity, we will earn your business. In 1999, after several years of experience in the candle making business, a father and son team founded Lone Star Candle Supply, Inc. and began operating out of a small office/warehouse space in Fort Worth, TX. Our commitment to providing a large selection of quality candle making supplies backed by superior service resulted in rapid growth. We have grown from our original staff of "father and son" to include several other family members as well as many more valued employees. 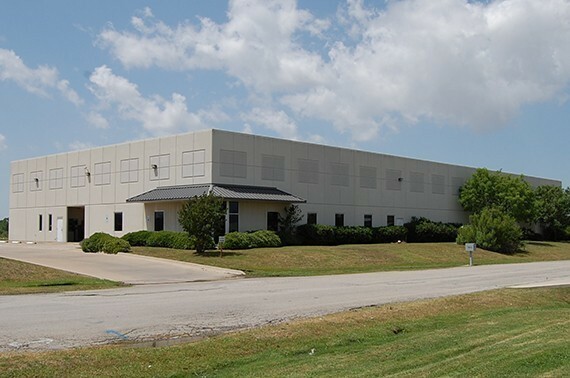 To accomodate this growth, in 2002 we moved to our newly constructed facility in Keller, TX (a nearby suburb northeast of Fort Worth). Constructed in 2002, our current facility is 20,000 square feet. 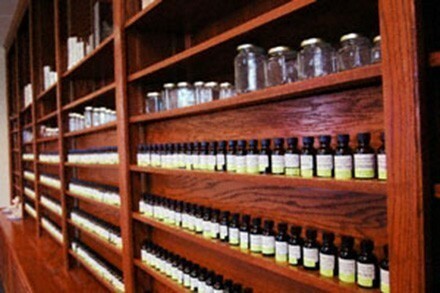 Our facility features a full showroom which enables customers to visit in person to see (and smell) all of the products we have available for sale. 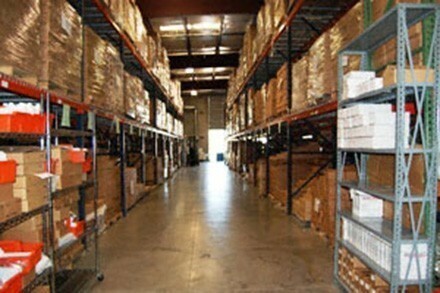 We always maintain a large inventory to minimize backorders. 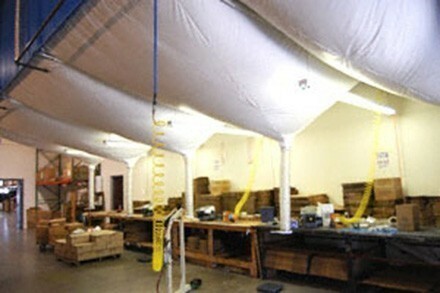 A climate controlled area of our warehouse stores products which are sensitive to temperature. Hundreds of orders are shipped daily to customers across the country.